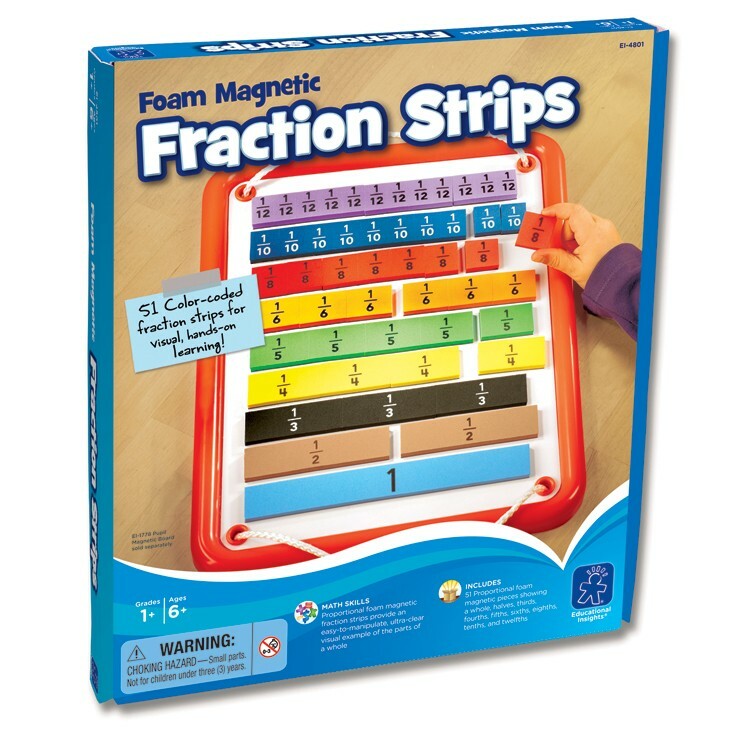 Foam Magnetic Fraction Strips learning math set by Educational Insights provides a multi-sensory approach to exploring fraction concepts. 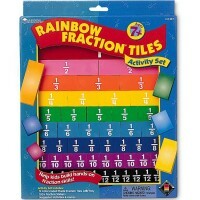 Learn Fractions Foam Magnetic Math Set is a great visual toy to understand and practice fraction concepts. 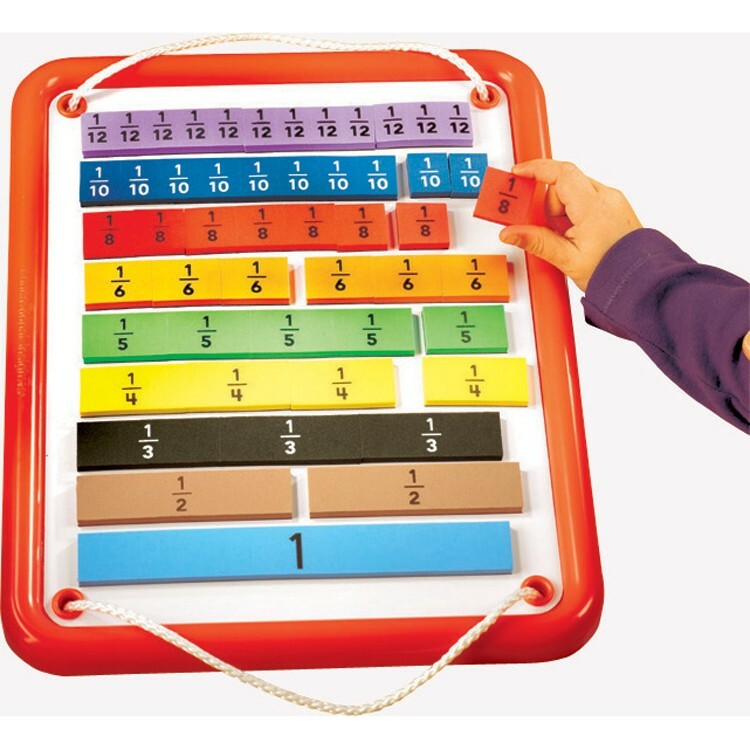 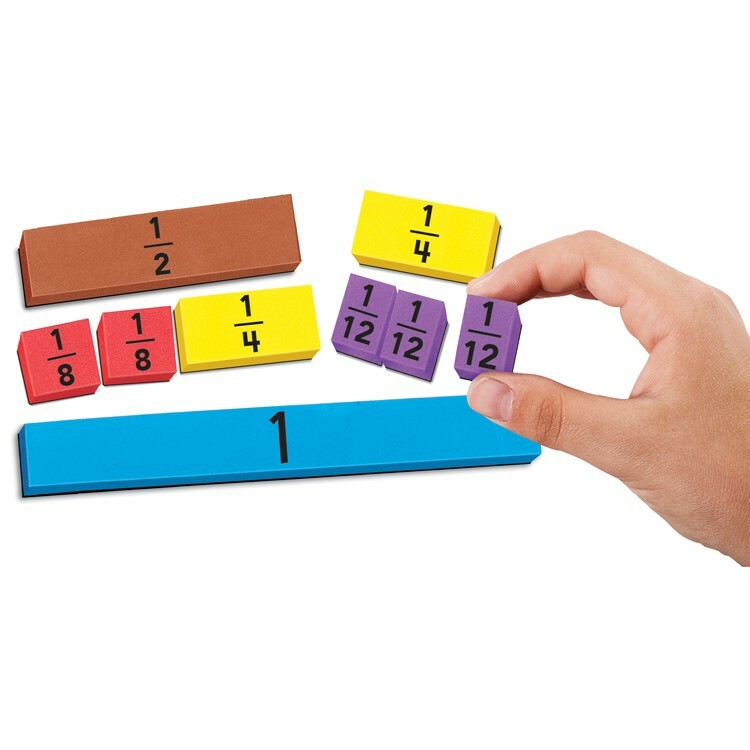 This math learning toy by Educational Insights offers color coded foam magnetic strips that provides a visual and tactile way to explore parts of a whole, equivalencies and other fraction concepts. 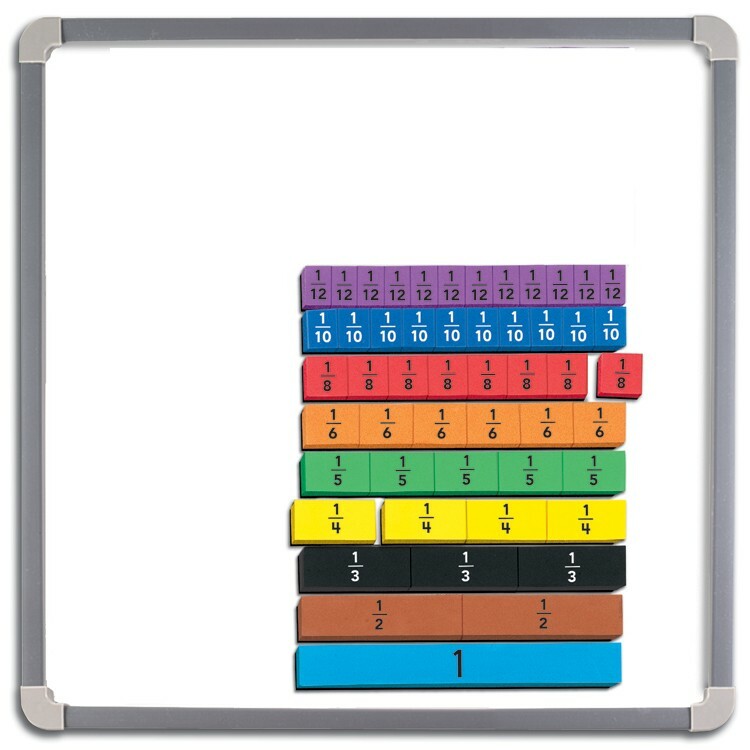 The Learn Fractions Foam Magnetic Math Set works with any magnetic surface, including magnetic whiteboards and fridge doors. This Educational Toys Planet's fractions learning tool for children supports whole-group demonstration and center activities in a classroom. 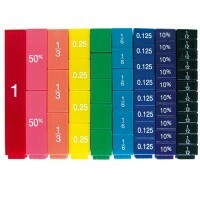 The fractions magnetic set includes 51 color-coded, proportional foam magnets labeled with the following fraction amounts: 1 whole, 1/2, 1/3, 1/4, 1/5, 1/6, 1/8, 1/10 and 1/12. 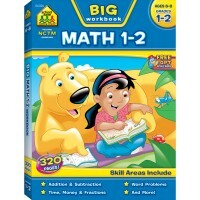 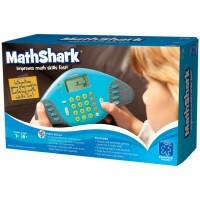 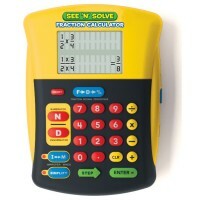 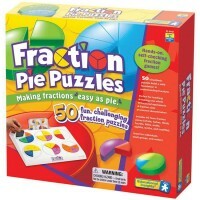 Help your child to learn math concepts, practice fractions, and build confidence with this visual math learning tool. 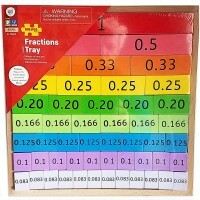 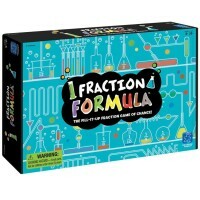 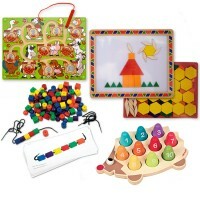 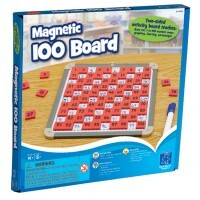 Dimensions of package 11.8" x 10.6" x 1.2"
Write your own review of Learn Fractions Foam Magnetic Math Set.